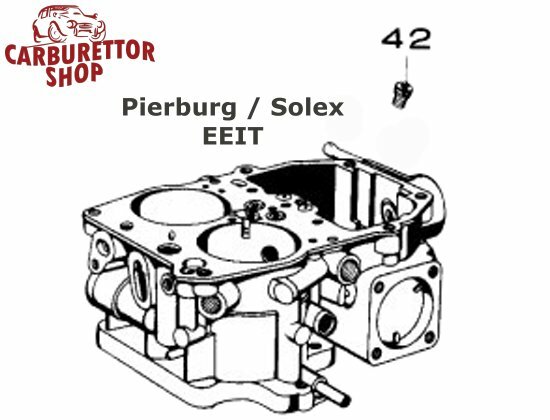 Auxiliary Jet for Solex and Pierburg EEIT carburetors. 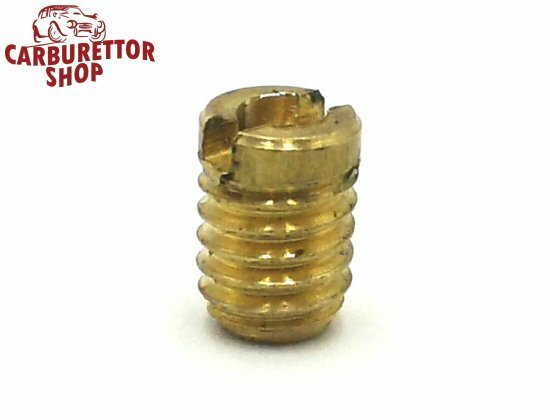 This jet is supplied in 1 generic size. It is a very fragile jet that is often destroyed when seized solid in the carburetor body. Over the course of the years, a number of version have been used and we also have the "6 mm" version available.